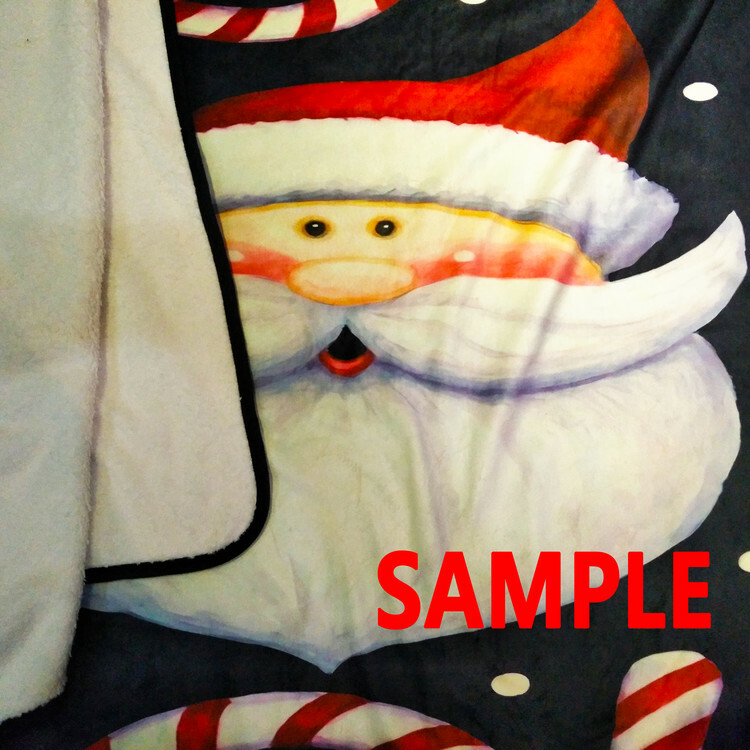 Size:58x80inches.one side printing.Material:Crystal Velvet Front and Lambswool Sherpa Fleece Back.Machine washable and dries quickly.Suitable for home and outdoor travel. • Suitable for home and outdoor travel. • Material:Crystal Velvet Front and Lambswool Sherpa Fleece Back.